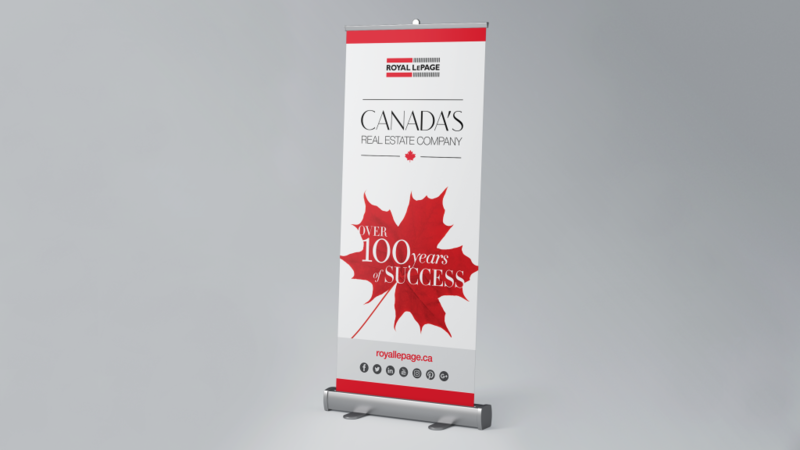 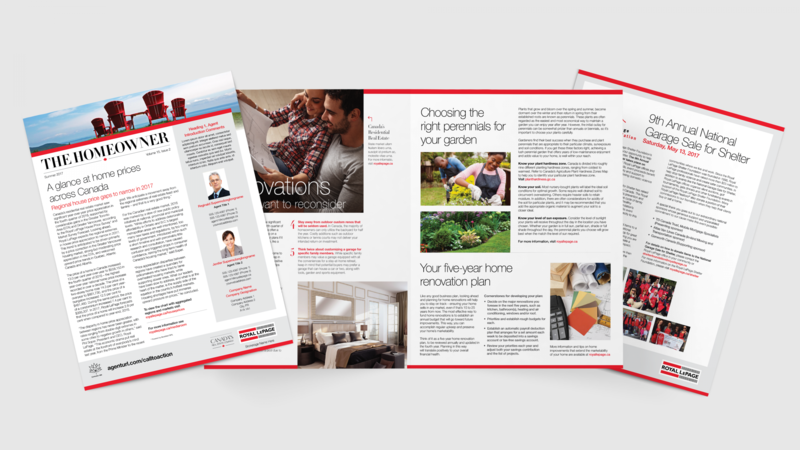 Founded over 100 years ago, Royal LePage has become the most trusted name in Canadian real estate. 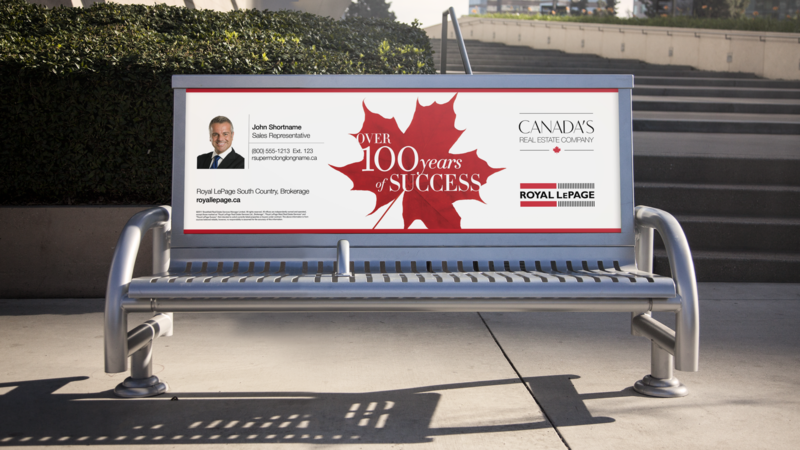 Today, they represent more than 17,000 Realtors™ across the country. 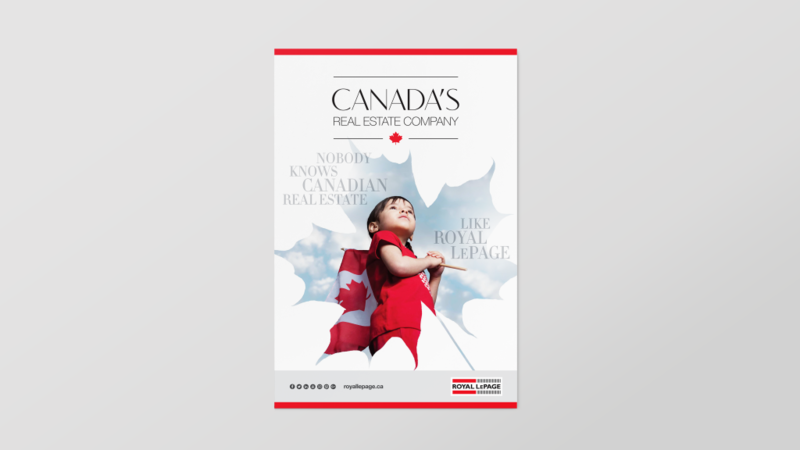 In early 2017, to celebrate that trust, expertise and Canadian heritage, we created the “Canada’s Real Estate Company” wordmark and brand campaign. 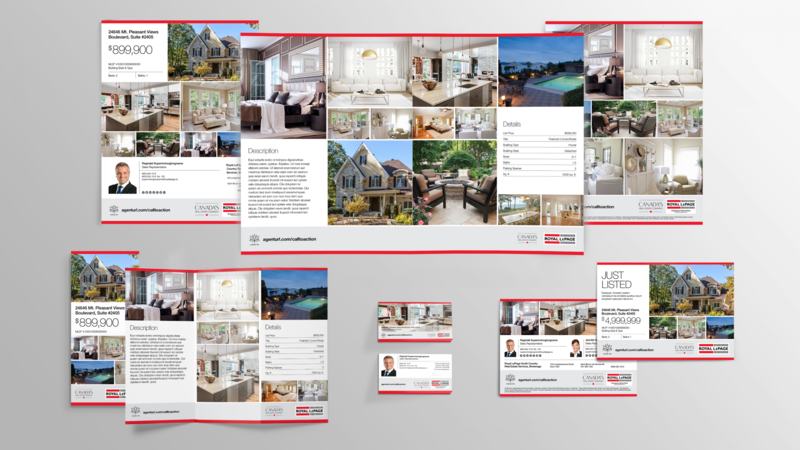 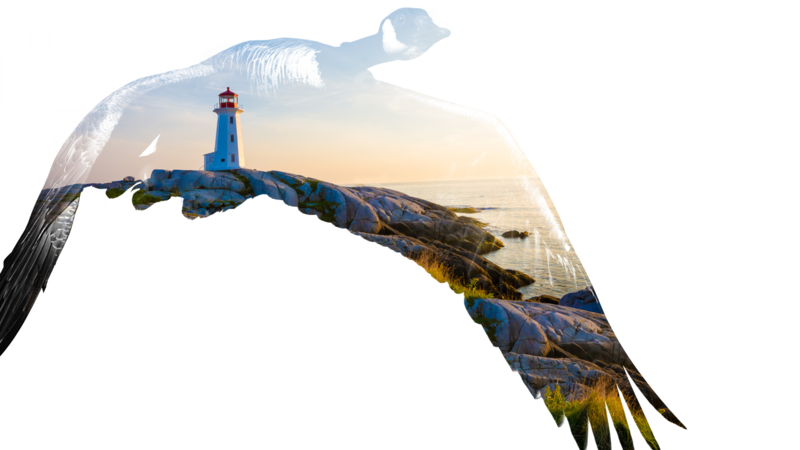 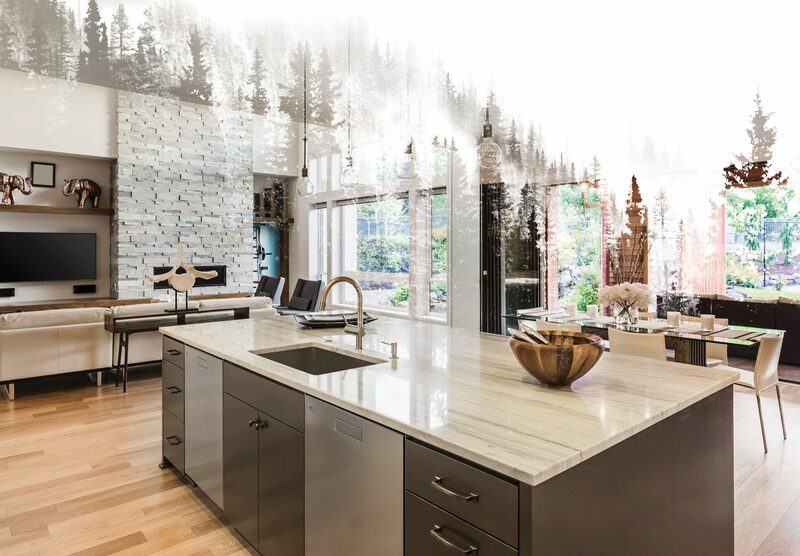 We created custom double-exposure imagery that combines timeless symbols of Canada and it’s rich culture with the diverse faces that make up the Royal LePage team and their clients. 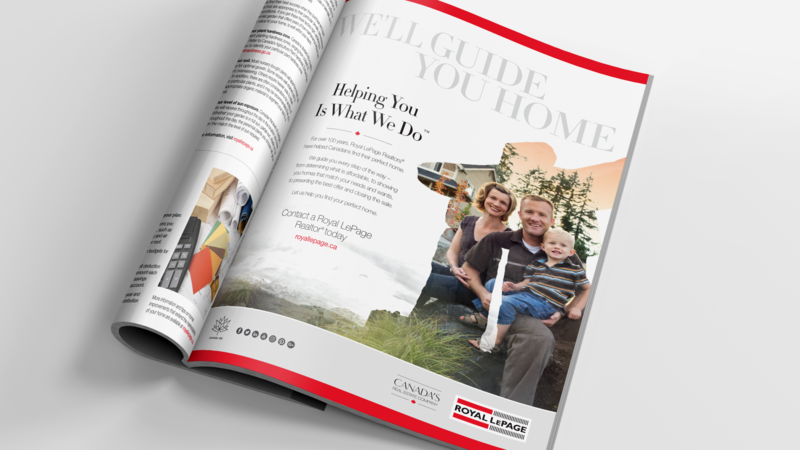 We paired that imagery with sophisticated typefaces and a restrained colour palette that evokes a timeless, classic feel.